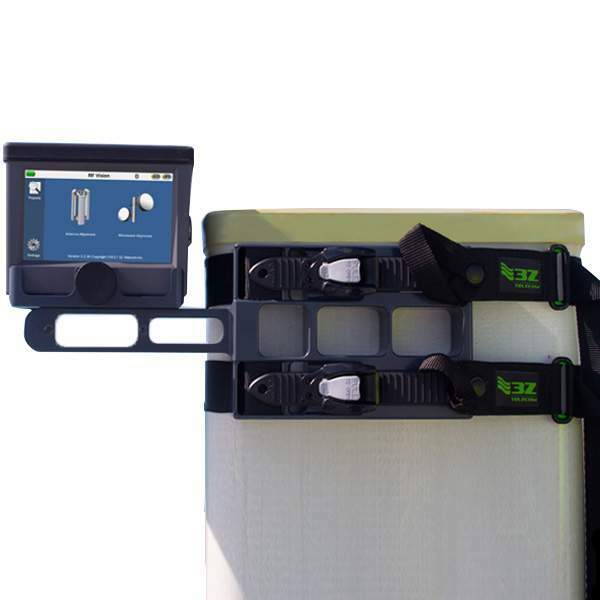 The Strap Clamp was designed to quickly mount the RF Vision or 3Z RF Aligner to a wide variety of antenna types. 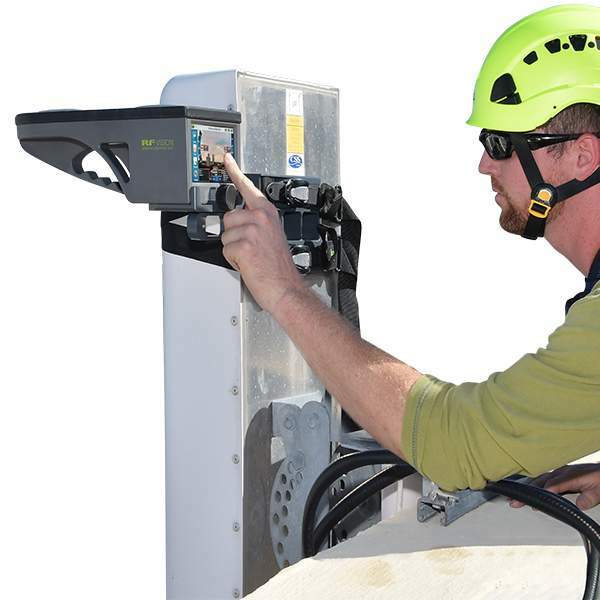 360 Degree Mounting Capabilities. 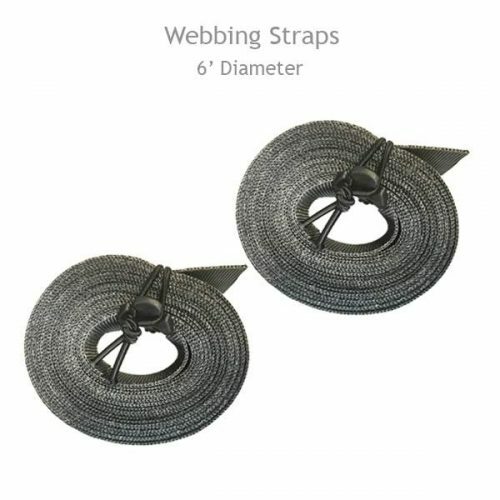 Standard Webbing for antennas up to 2.5′ diameter – included. 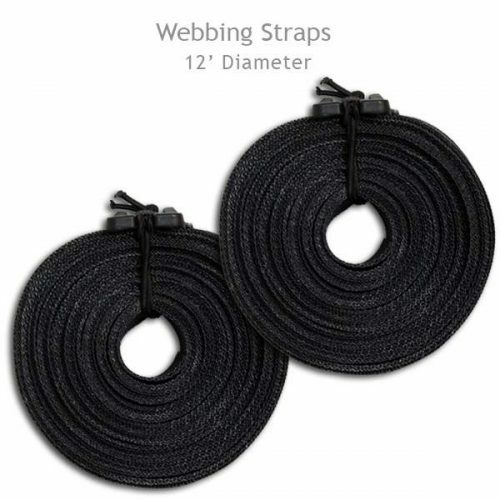 Longer webbing for antennas up to 12′ diameter – sold separately. 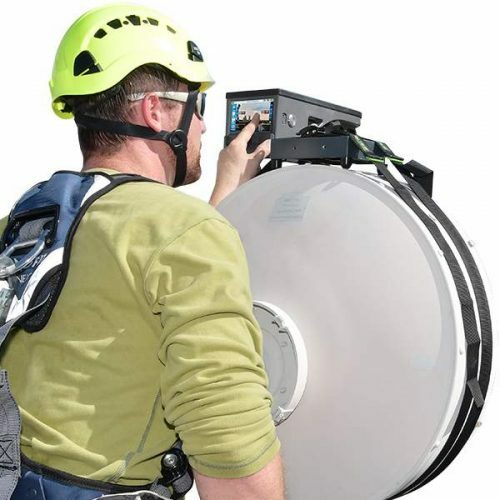 In a multi-technology environment, sites can have both panel antennas and microwave dishes in different shapes and/or sizes. This causes the Tower Technicians the need to carry several clamp accessories to properly complete antenna alignment under all scenarios. The Strap Clamp was designed to be an all-in-one mounting solution for both panel antennas and microwave dishes. With its modular configuration, the Strap Clamp can be used for forward, reverse, +90 or -90 degrees orientation. 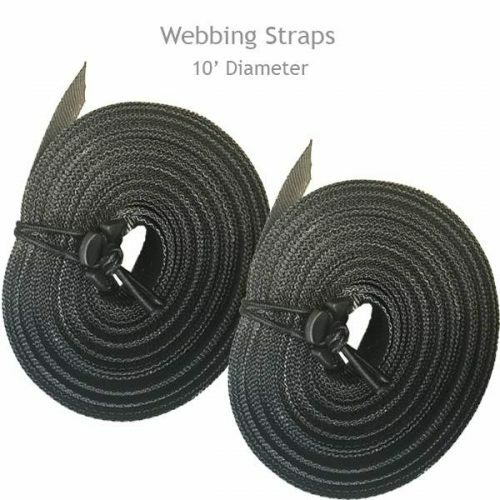 In addition to its flexibility, it is also light weight, precise, and easy to use.